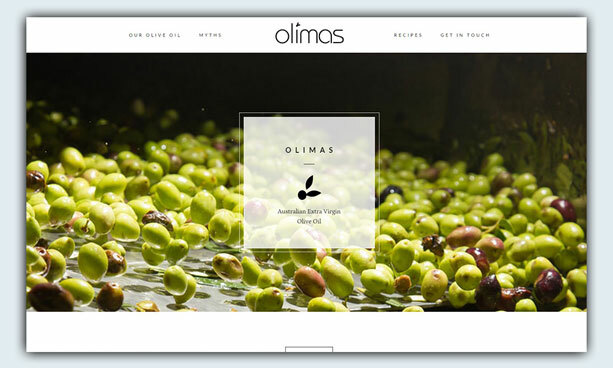 Australian extra virgin olive oils are some of the best in the world, and Olimas is no exception. 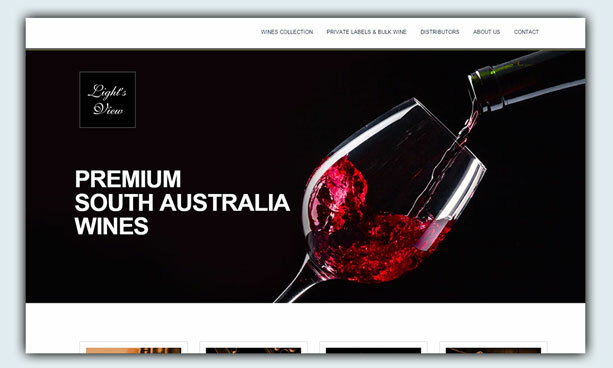 We work with olive growers around Australia to produce delicious Australian Extra Virgin olive oil at great prices. 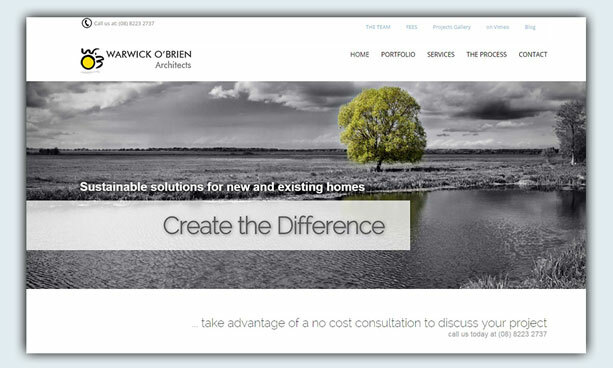 The Mediterranean climate in Australia offers perfect olive-growing conditions, producing olives full of rich flavours. 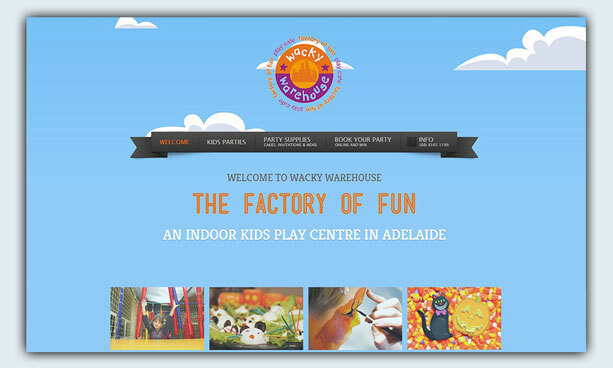 Wacky Warehouse has been a leader in the world of kids' play centres in South Australia since 2007 because at Wacky we make it our business to know what modern families want. 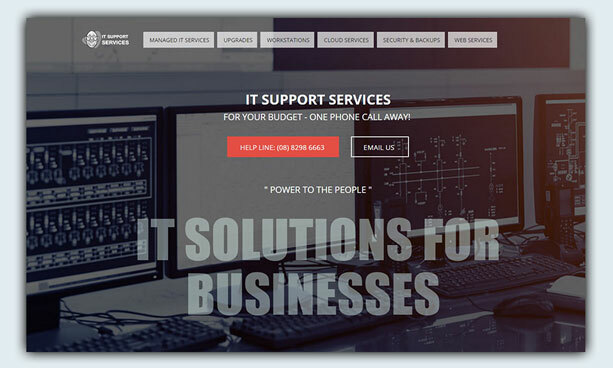 IT Support Services provides highly qualified and experienced IT professionals who are available at any time, day or night, to help you with your IT consulting and support service needs. 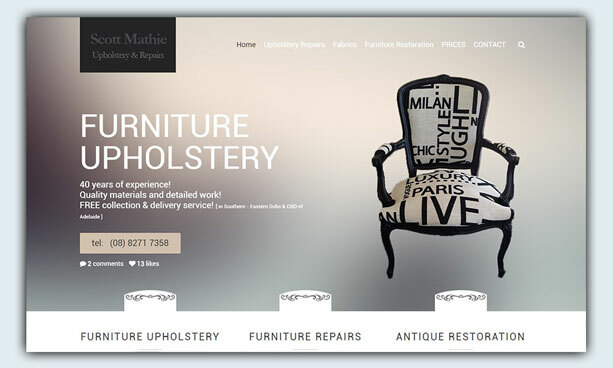 With over 40 years of experience, Scott Mathie Upholstery specialises in all aspects of both residential and commercial upholstery and restoration and can talk you through every step of the process. 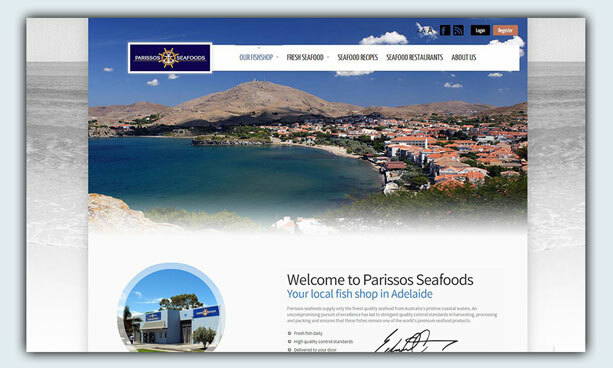 Over 40 years ago Theo Parissos left his native Greece and island home of Lemnos bound for the shores of Australia and a new life. 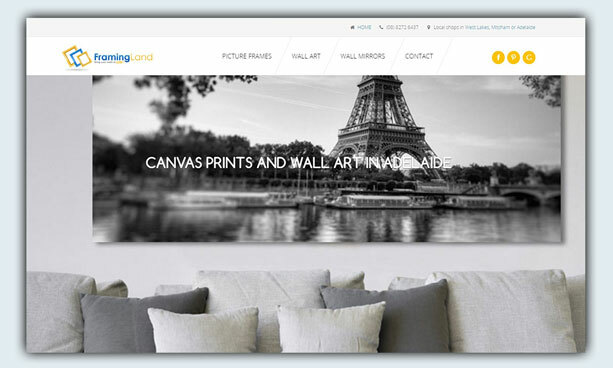 We help you dream, to discover the most beautiful aspects of life, to discover yourself,. 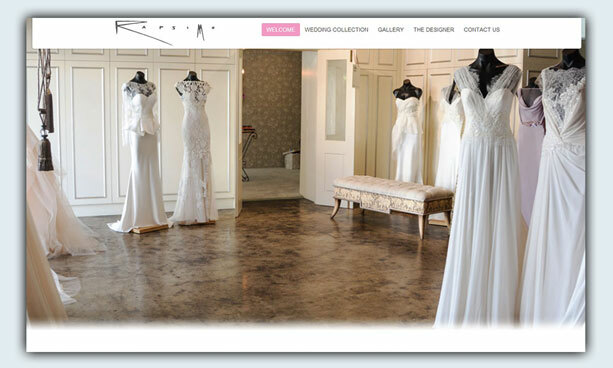 With that in mind, we have created a colection of gowns to capture who you really are. 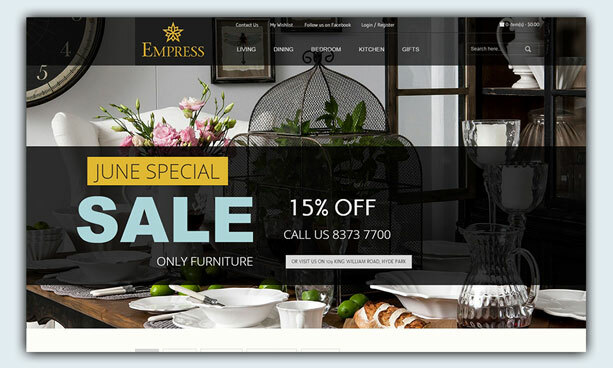 Fulham Gardens Shopping Centre is one of Adelaide’s finest Sub Regional Shopping Centres, located west of Adelaide at 445-457 Tapleys Hill road Fulham Gardens. 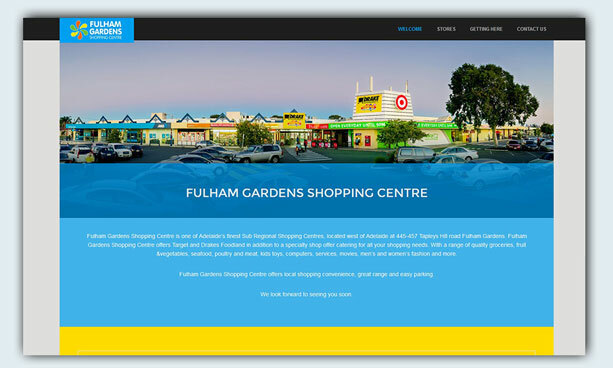 Fulham Gardens Shopping Centre offers Target and Drakes Foodland in addition to a specialty shop offer catering for all your shopping needs. 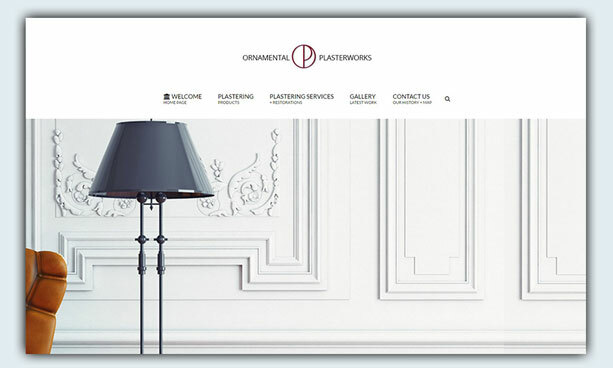 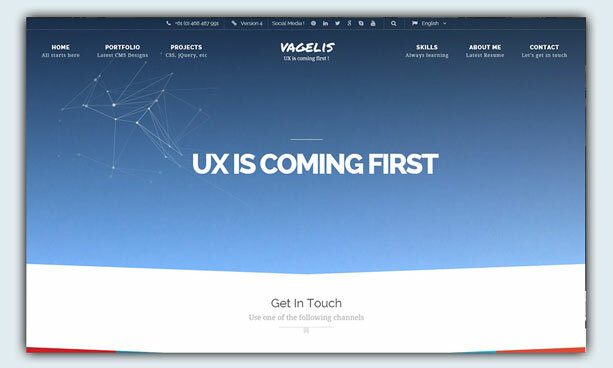 This is the personal site of Vagelis Hatzilamprou, a digital marketing manager and UX designer designer from Greece, living & working in Adelaide, Australia. 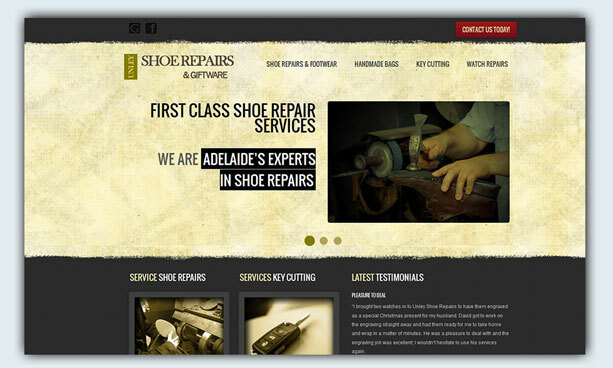 The owner - founder & manager at Version4 Adelaide.